Following a brutal attack, Kate Priddy makes the uncharacteristically bold decision of moving from London to Boston - in an apartment swap with her cousin, Corbin Dell. 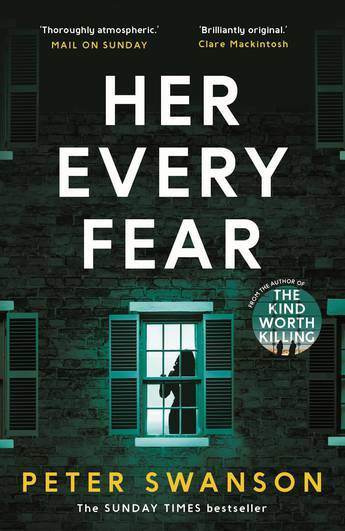 But soon after her arrival Kate makes a shocking discovery: Corbin's next-door neighbour, Audrey Marshall, may have been murdered. Far from home and emotionally unstable, her imagination playing out her every fear, who can Kate trust?